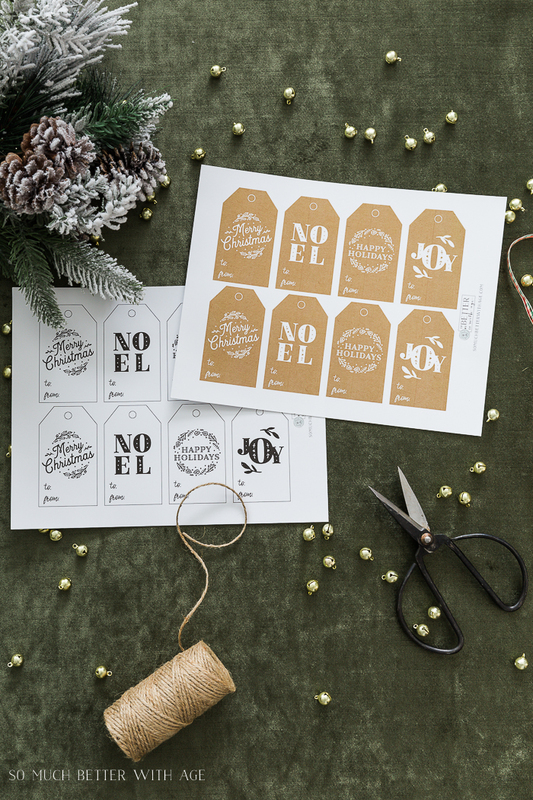 These Christmas gift tags come in two different colours (white and kraft) and are free printables for you to download at home! 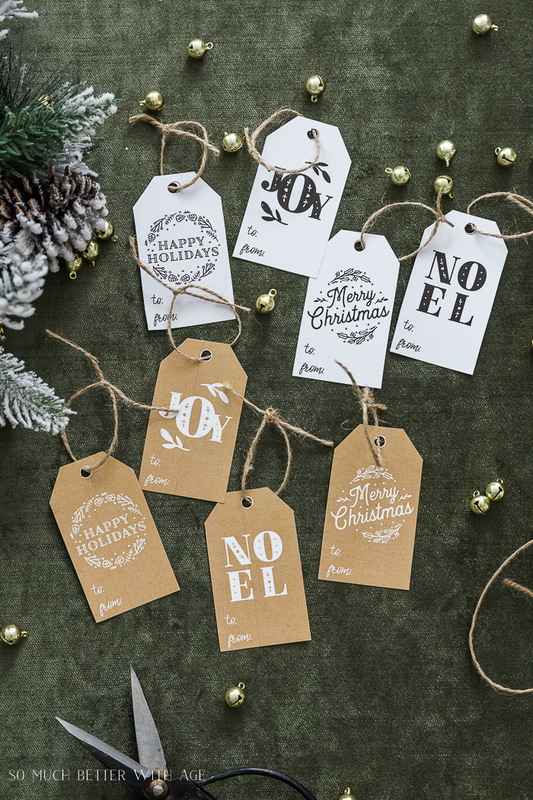 These Christmas gift tags are perfect to attach to your gifts this year and are free! 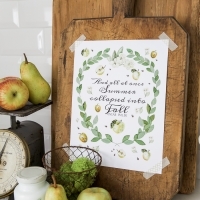 They can be easily printed off at home and come with 8 tags per sheet in white and in kraft. 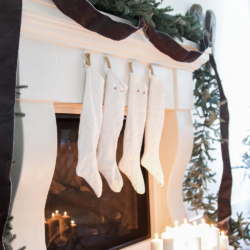 I’m participating in a big Christmas printable tour today hosted by my friend Kristen of Ella Claire so be sure to visit everyone at the end of this post. Print them out on card stock (white card stock or kraft card stock), cut out and hole punch the top. 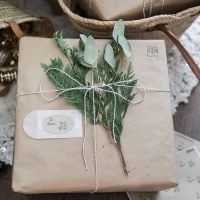 Tie twine through the top or simply tape the tag to the wrapped gift. To download these printables, subscribe to my newsletter. If you are already a subscriber, you’ll have access to the printable in your inbox. Also be sure to visit the rest of the participants and download so many wonderful holiday printables. So cute Jamie! 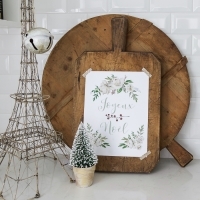 Love the kraft paper ones especially! These are so beautiful thank you so much for these printables! Love these tags! So cute! I adore your wonderful Christmas tags! I love how you showed the two types of paper. 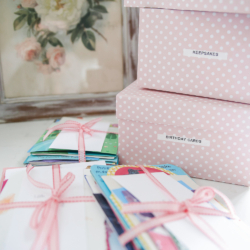 Great printable, it makes me excited to wrap presents for the holidays! 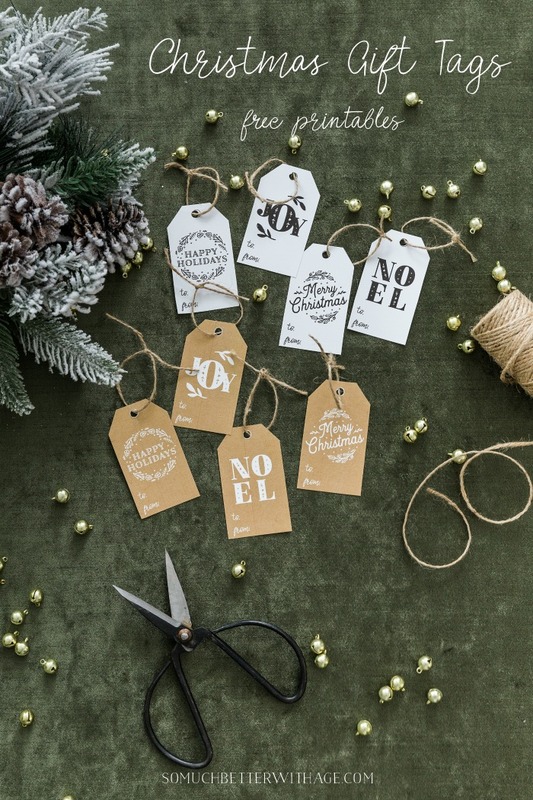 These are so adorable, especially the craft paper tags. Thank you for sharing! I can’t wait to print them out and use them this Christmas! Thank you so very much for the free printables! They are so classic and simple and beautiful!!! !